Down East Books, 9780892727933, 143pp. 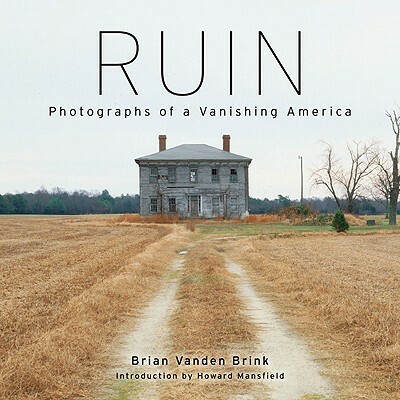 Brian Vanden Brink is one of America's most sought-after architectural photographers. He is also drawn to the mystery and unexpected beauty found in abandoned architecture. Here Vanden Brink captures and illuminates in stunning black and white images abandoned structures such as mills, bridges, grain elevators, churches, and storefronts-structures that once were important and useful. With text by historic preservation expert Howard Mansfield, this collection of photos grants permanence to places that may soon vanish forever.